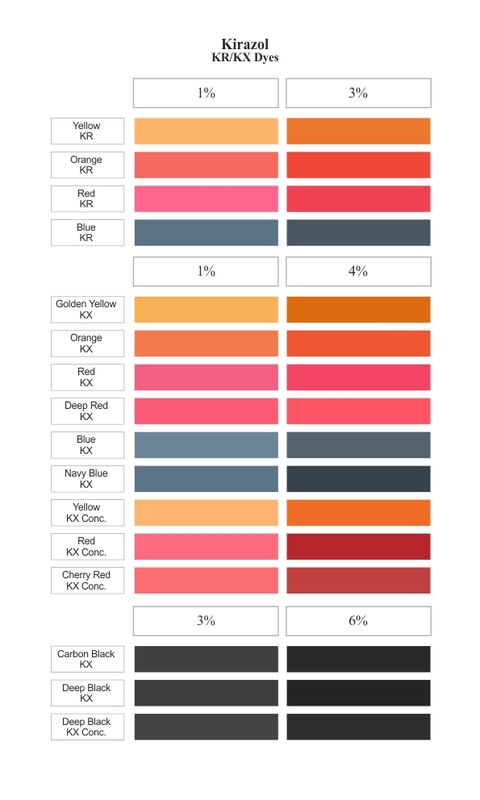 Kirazol KR/KX Dyes | Kiri Industries Ltd. These are multifuntional dyes suitable for high performance exhaust and pad dyeing on cellulosic fibres. They possess good levelling & build up properties.KR Dyes are suitable for light to medium depth while KX & KX Conc. dyes are suitable for medium to deep shades.